This page links you to my blogs. Feel free to visit and enjoy my blogging work! Welcome to the blogging portion of my JMDesigns Portfolio! This is where I show you my individual blogs. Click on the pictures to go to my blogs. John's Blog Space is my main blog. It is a personal blog about two topics- anything and everything! A variety of topics are discussed in my main blog. If on social media, new posts are under the hashtag #JohnsBlogSpace . 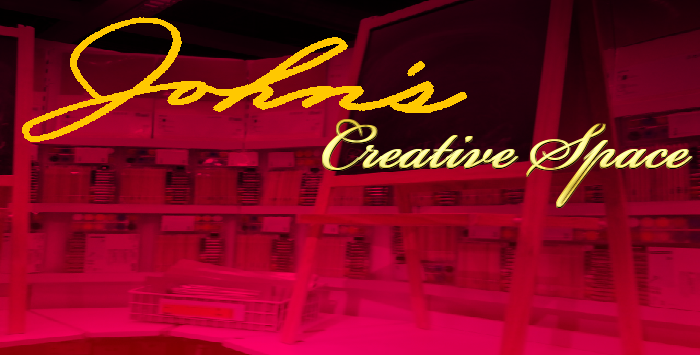 "John's Creative Space" is a blog about my own creative works and of creative works in general. Check out some of the many different things I've created or worked on in my creative works blog. Posts on social media from this blog are under the hashtag #JohnsCS . 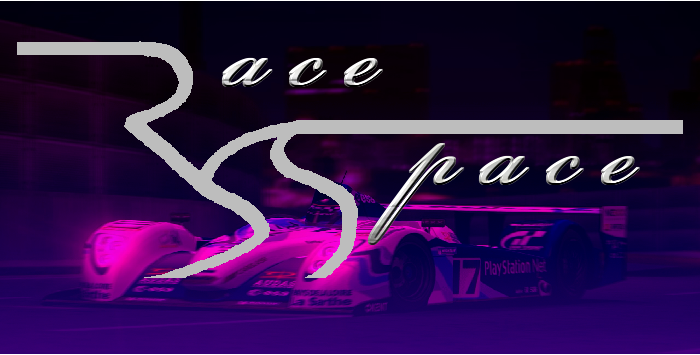 Formerly known as "John's Gran Turismo Space," "John's Race Space" is my blog about racing/driving games as well as elements of such games. This is for all of you gamers out there who love going full speed ahead and hustling to make it to the checkered flag first. #JohnsRaceSpace is the hashtag for new posts for this blog. Established November 16, 2010 (as JGTS); November 21, 2013 (as JRS). 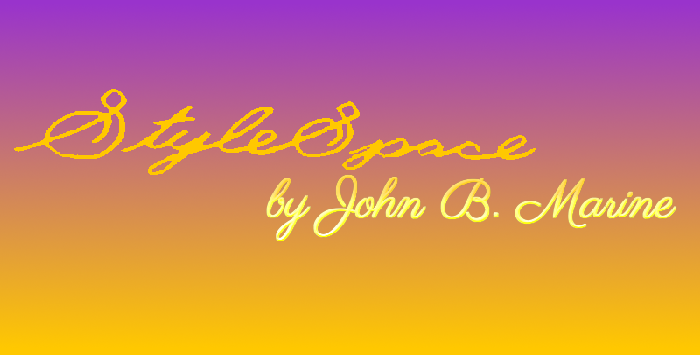 Welcome to "StyleSpace by, John B. Marine" (or StyleSpace by JBM)- my blog about fashion and beauty. When I started blogging more about fashion, I felt the need to want to make a concentrated blog regarding fashion and beauty. That blog is this one. The name "StyleSpace by JBM" came from me wanting to initially call it "John's Style Space." However, I had one other blog that had the JSS designation (called "John's Shop Space, " but was discontinued). There was another blog called "StyleSpace." And long story short... "SS by JBM" was born. Posts to this blog are under the #SSbyJBM hashtag. Because life can be unfair, I want to give back so I can help people understand the tough nuances of life. 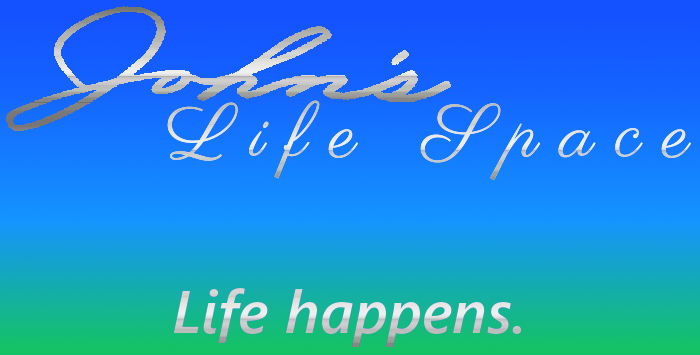 So I created "John's Life Space" in an attempt to help people with life issues. Look for new posts of mine from this blog under the hashtag #JohnsLifeSpace .